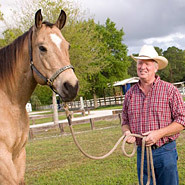 Diarrhea Treatments For Horses help horses that are suffering with watery manure. Information on how to help horses with affordable, and effective treatments for diarrhea will help horse owners to make sure that their horses are free from diarrhea and all the misery associated with diarrhea symptoms. 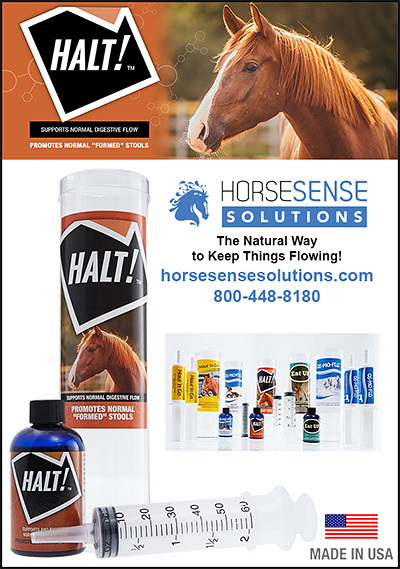 Make sure your horse has proper nutrition, a good worming program and products to promote healthy digestion.